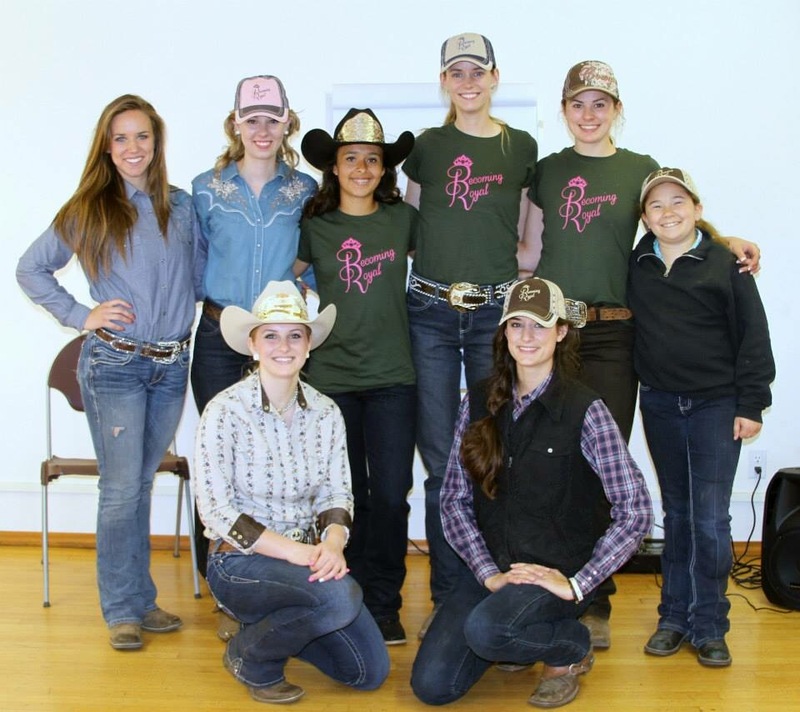 In preparation for my rodeo pageant I knew that I needed to attend a clinic. I wanted to attend a state title clinic BUT all the ones happening right now are way too far away for me to make financially feasible. The one I really want to attend is the Miss Rodeo Oregon clinic in August but it’s after my pageant so I plan on going as long as I win the title! I ended up attending one that I was kind of running; the Becoming Royal clinic. I wasn’t running it in the form of being a clinician but as one of the main organizers and runner of the social media. 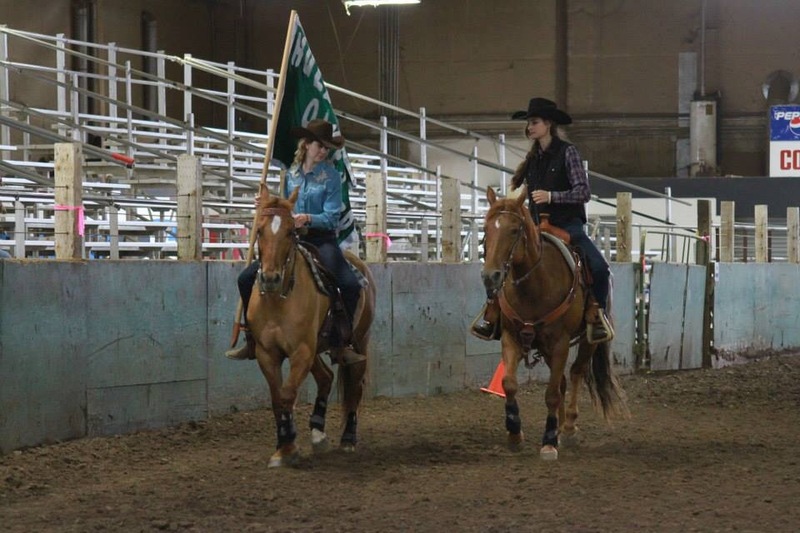 Even though it was a little more casual than I expect the Miss Rodeo Oregon clinic is I still learned loads. This is what I am referring to as the A-Squad: all the lovely ladies plus one more who couldn’t make it that I want to do my title year with. I want 2016 to go down as one of the greatest rodeo queen ambassador years of all time. We learned about doing hair, make up and how to look. 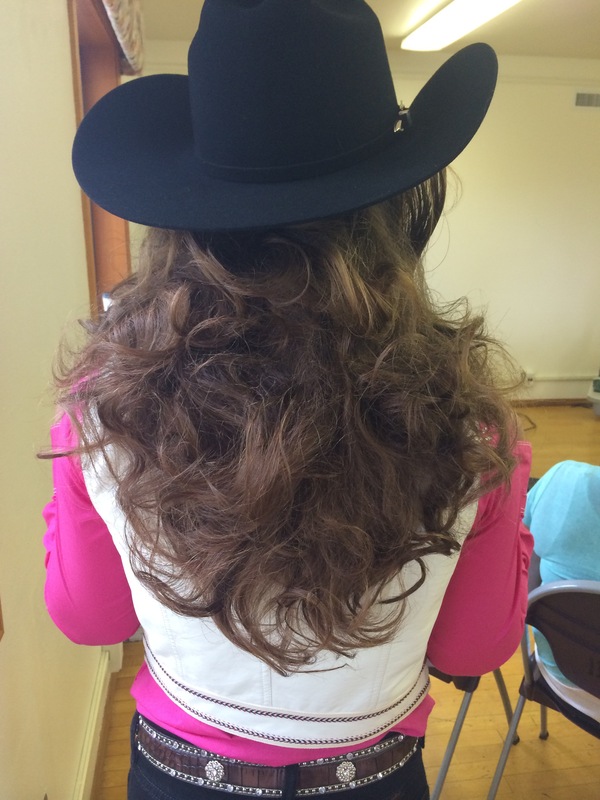 The things Nicole, our clinician, did with hair was mind blowing! We worked together to get our horses that were new with flags to accept them. 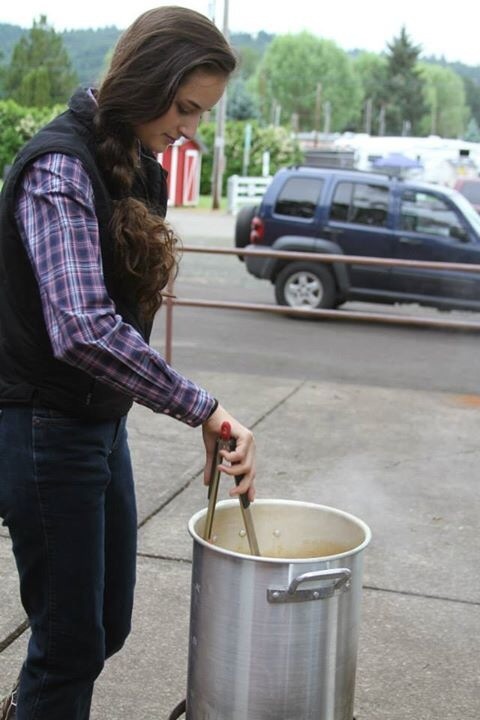 And as per usual I found a way to be the chef!